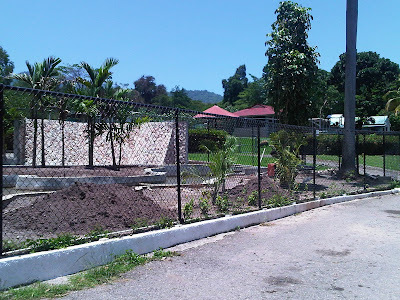 Refurbishing of Hope Zoo... Hope that sustained public education is included in the strategy. 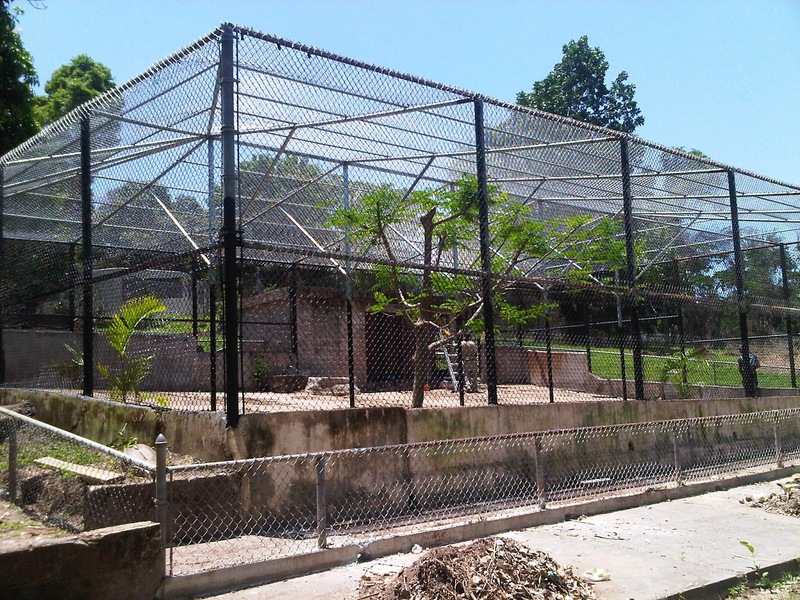 "I had to tease the lion to get him to roar for my two-year old" - Visitor to Jamaica Zoo in St Elizabeth. 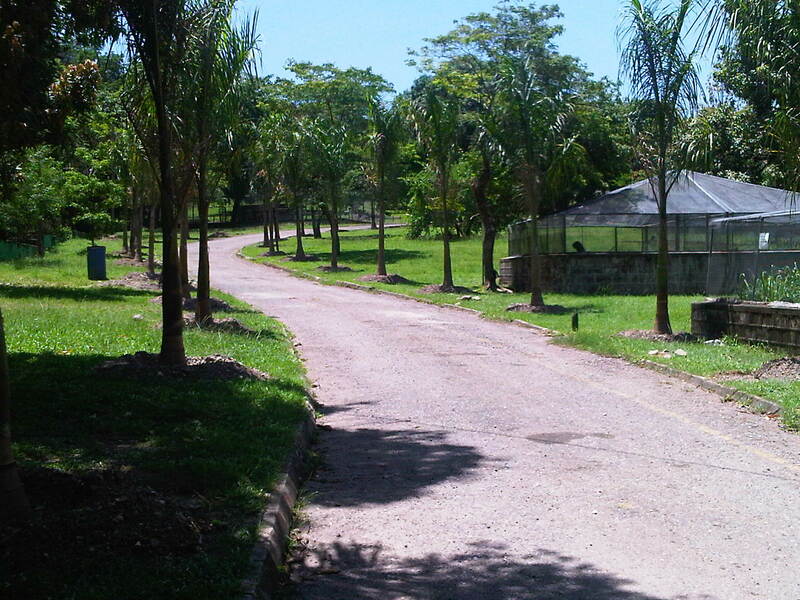 "At least me get something for me $150" visitor after stoning a male crocodile at Hope Zoo with a ripe mango and getting him to snap. "People do not seem to realise that tapping an aquarium or the glass of the snake house stresses out the animals" former aquarist.